The soundtrack music of Vinyl – HBO Original Series consists of a wide variety of genres, including rock, blues, pop, country, jazz, soul, funk, R&B, reggae, punk, disco, and hip-hop. Enjoy, share and listen again.  Musetape.com is a music magazine which features a selection of curated playlists from different genres and periods of time. Carefully crafted, each mix-tape express a feeling and fits an activity or mood.